Video and Audio Forensics, Intelligence Equipment. 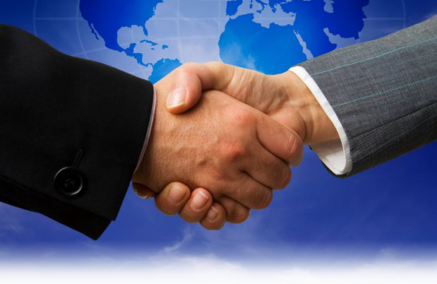 Nexotek maintains strategic partnerships and distributorship agreements with the most well-known and respected manufacturers of forensic and investigative equipment in the world. With many years experience sourcing forensic and intelligence equipment for federal, state, and local governments, Nexotek understands the needs of Law Enforcement and will consult with your organization to ensure that you receive that best and most up-to-date equipment for your situation.